Looking for a quality piano? 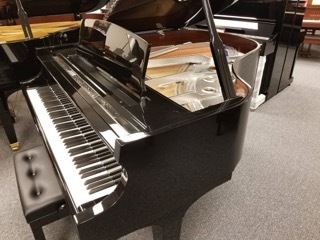 Here are great new pianos for sale near Sarasota, Bradenton, Punta Gorda, and Fort Myers, with prices lower than a traditional retail store. Exclusive provider of new Baldwin Pianos, and many more. Best values at many price ranges. No one cares for Used Pianos the way we do, with Premium pianos that compete anywhere, great Value-priced models; even Economy Specials no one else carries. Easy trip from Tampa, Naples, Orlando, and Miami. This is your Used Piano Store in Florida! 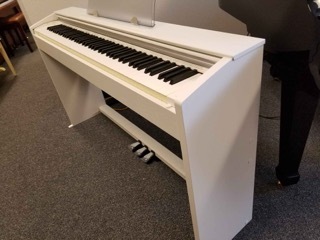 Looking for a quality Digital Piano for sale? Or a great piano keyboard? Here you’ll find the best inventory at economical prices from Tampa to Naples. Digital Grands and Verticals, portable Keyboards too. Exclusive dealers of Casio, Kurzweil, Dynatone, and more. Deal directly with Piano Techs for premium quality pianos you will love to play. Inspected by experts for quality materials and sound construction. 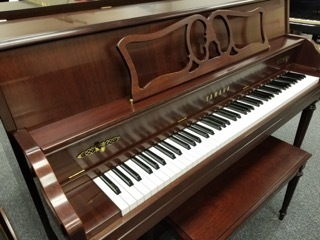 Our preparation process means you can rest assured your piano will work correctly, so you can enjoy playing right away. Our selection process means you get top brands at lower prices, so you can get the piano sound you love. Buyers in our local area get a warranty on used pianos as well as new, so they can have peace of mind about their purchase. We deliver Quality Used Pianos anywhere in Florida, or new Baldwin, Weber, Young Chang, Kurzweil, and Casio Pianos anywhere on the Gulf Coast. We offer all Piano Services to Sarasota, Charlotte, Manatee, Lee, Collier, and Desoto Counties, including Piano Tuning and Moving.